Update 1.108 of Tango programmer introduces brand new functionallity for work with Toyota/Lexus vehicles equiped with SmartKey Systems via OBD. The framework is implemented in Tango Toyota+ software. Main objective of the software is to allow addition of Smart keys in "all keys lost" situation by creating emulator which allows to get permission to register new keys via diagnostic equipment. 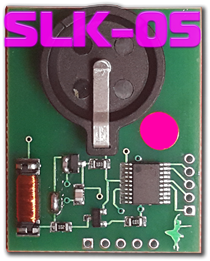 Emulator SLK-01 - Supports work with DST40 smartkeys [Page1 94,D4]. SLK-01 supports emulation/clonning - functionallity of the emulator is part of Tango base software. 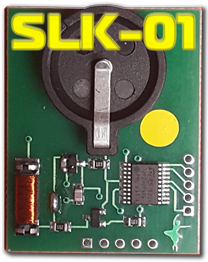 Emulator SLK-02 - Supports work with DST80 smartkeys [Page1 98]. 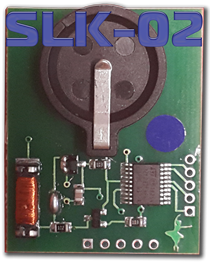 SLK-02 supports emulation/clonning - functionallity of the emulator requires activation of SLK-02 additional software. Emulator SLK-03 - Supports work with DSTAES smartkeys [Page1 88, A8]. 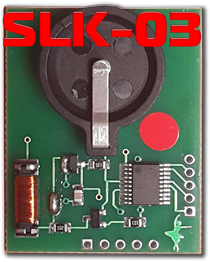 SLK-03 supports emulation/clonning/image generation - functionallity of the emulator requires activation of SLK-03 additional software. Emulator SLK-04 - Supports work with DSTAES smartkeys [Page1 A9]. 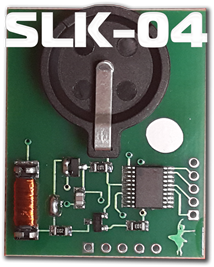 SLK-04 supports emulation/clonning/image generation - functionallity of the emulator requires activation of SLK-04 additional software. на программните и софтуерни продукти за незаконни цели.